Crime Online is concerned to explore the dual capacity of the Internet to pervert and to democratize: it offers its users freedom, democracy, and communication with people around the world while at the same time generating anxieties concerning its potential to corrupt vulnerable minds and facilitate heinous crimes. This book provides a highly authoritative account and analysis of key issues within the rapidly burgeoning field of cybercrime. 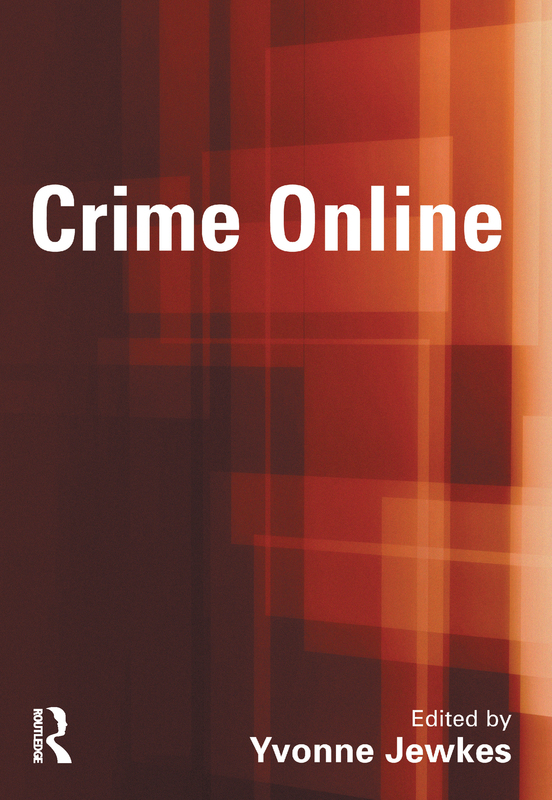 Drawing upon a range of internationally known experts in the field, and representing several different disciplines, Crime Online focuses on different constructions and manifestations of cybercrime and diverse responses to its regulation. It will be essential reading for anybody with an interest in one of the most exciting and fast moving areas of crime, policing and legislation.